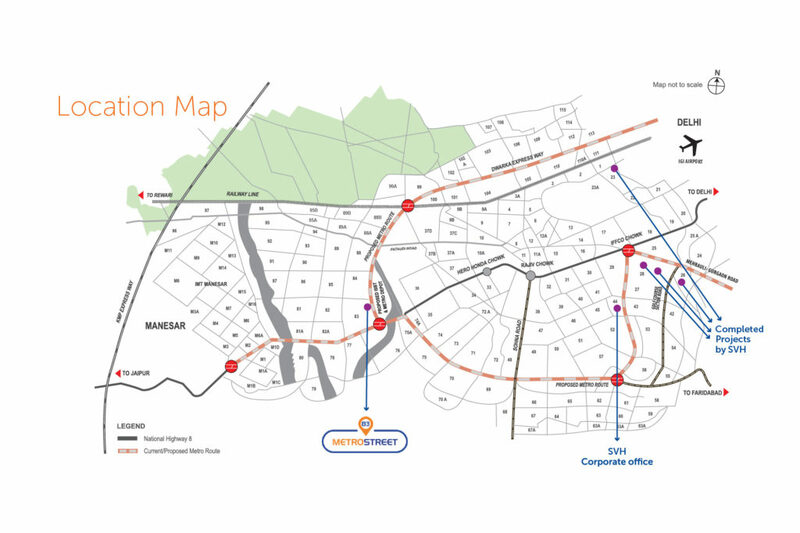 Looking at the future prospective several Real Estate Builders like SV Housing new launch Commercial Projects on Dwarka Expressway. 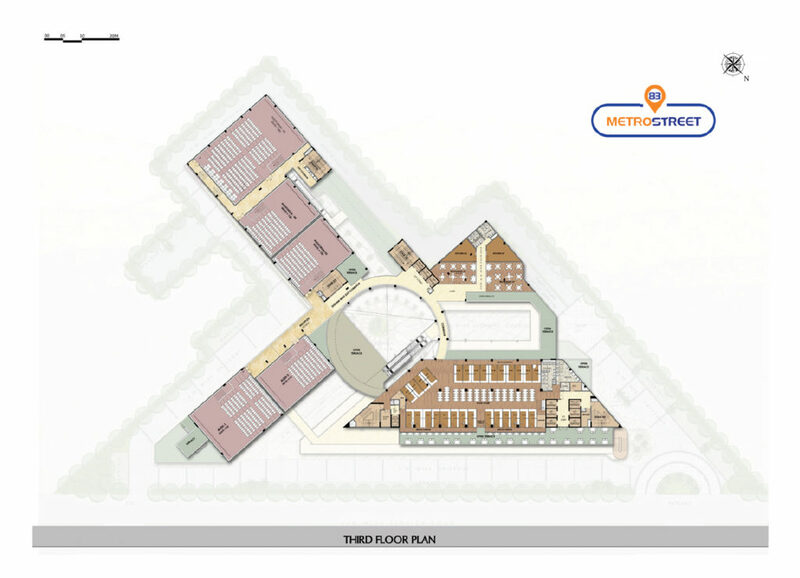 83 Metro Street Gurgaon is one of the best Commercial project on Dwarka Expressway Sector 83 Gurgaon. 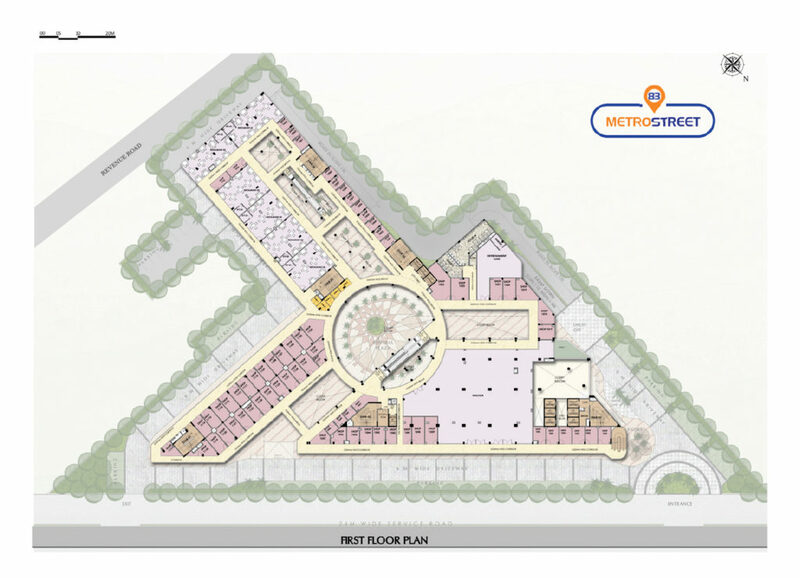 The initiation of 83 Metro Street Gurgaon will create a new epicenter of economic activities in the region. 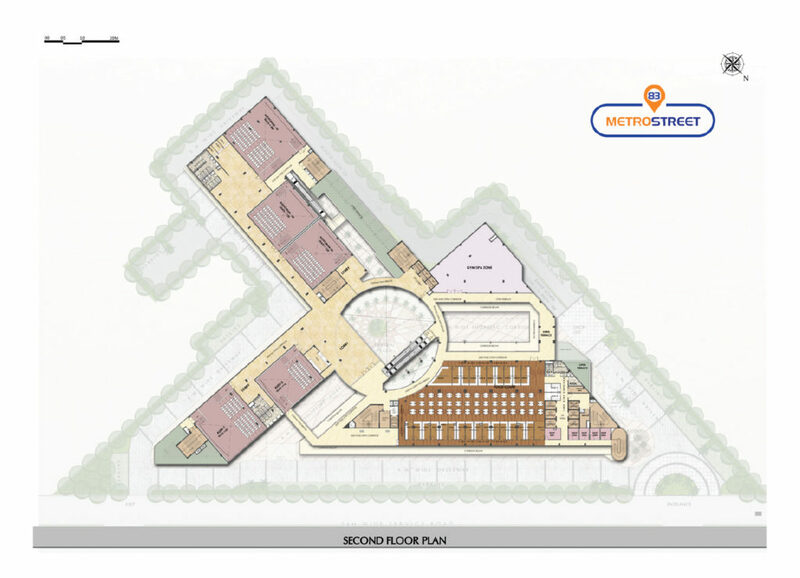 The complex is laden with all modern amenities such as food court, gym, spa, multiplex theatre, branded retail outlets and much more. 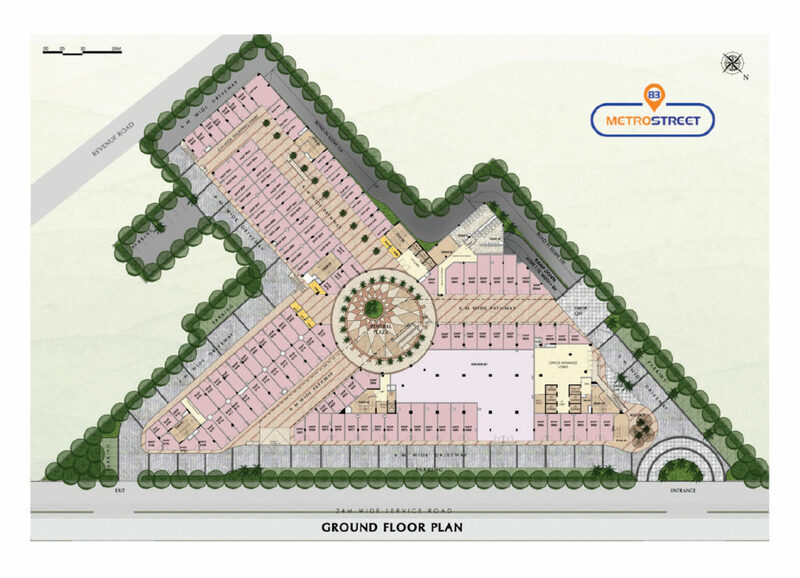 The immense potential of the location can be judged by some additional but highly crucial aspects such as its connectivity to ISBT and Metro, easy access through Dwarka expressway and convenient pick up and drop off points near 83 Metro Street Dwarka Expressway. The project also addresses the problem of power backup, security, and easy transportability very effectively, which are regarded as the backbone of commercial activity. 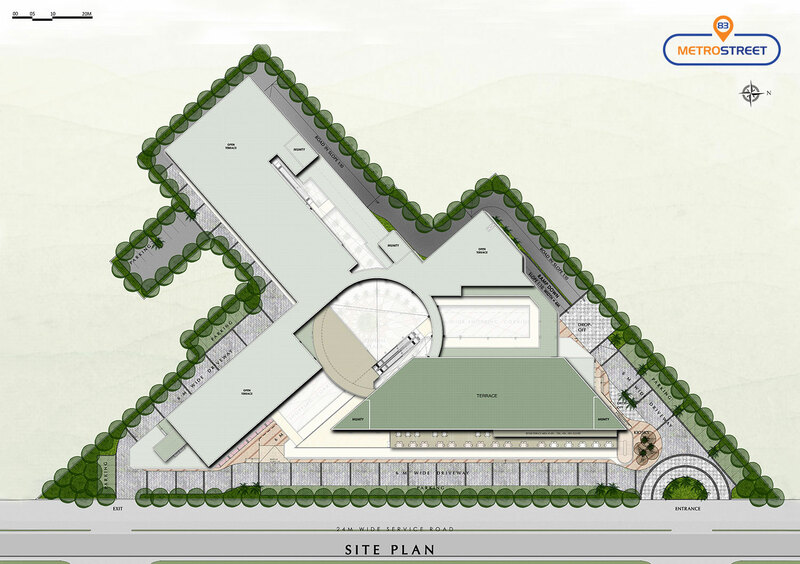 The brainchild of the SV housing Pvt. 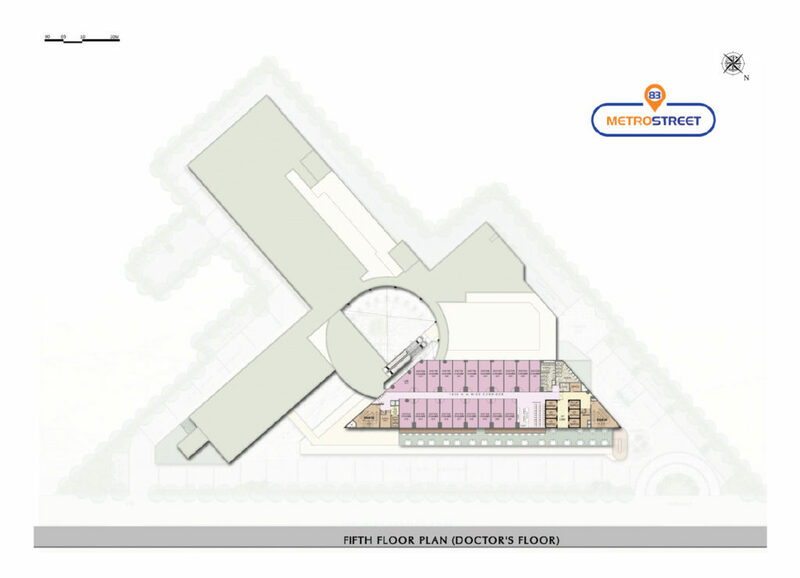 Ltd., 83 Metro Street Dwarka Expressway is generating a great buzz in the commercial real estate industry of Gurgaon and Delhi and is expected to make inroads into the NCR economy very soon.